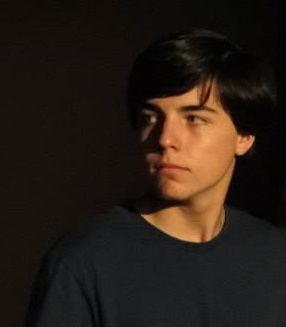 Today we present the interview to Diego Ruiz, another young and talented Networks Theatre actor! When I Was Me is, in a nutshell, a show about young people who commit suicide. 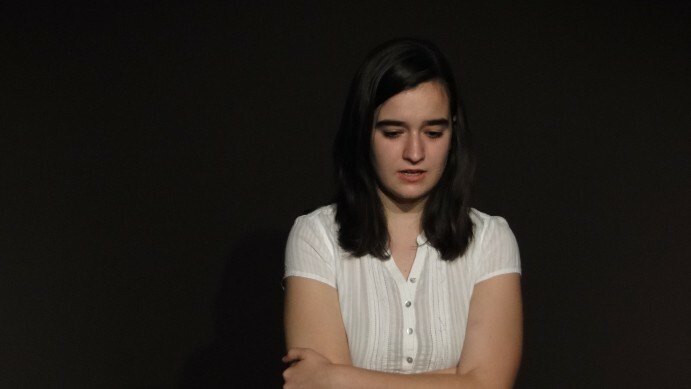 As one of the lines says at the beginning of the play, we don’t want to add anything to these tragic stories, just tell the truth behind them. This is not the show that you are used to seeing at Networks. Death is the main character in these stories, but this is ultimately a tale about tolerance and self-acceptance. Although very different from other shows we present like the panto, I think everyone who comes to see it will feel a special connection with many of the main characters, and that’s what makes it a unique experience. It’s that kind of show. WHAT ROLE DO YOU PLAY? HOW DO YOU SEE HIM? As most of the actors in the show, I play several secondary characters (four, to be precise), two of which are relatives of the main characters. I play the part of Kevin’s Dad, the boy who suffers from anorexia, and Dan, the brother of the homosexual boy. Kevin’s Dad is the understanding dad you’d expect to find in a “happy American family,” and Dan is, basically, the little, innocent brother who doesn’t really know what’s going on around him.